There are many benefits of PVC tubing, which we will discuss how PVC can be beneficial for a variety of applications. PVC tubing is much lighter than most other materials. Therefore, PVC tubing is easier to maneuver, which prevents injury and reduces the number of people it takes to move equipment. PVC tubing is also highly flexible, which makes it resistant to breakage and typically more durable than other materials. Because PVC tubing is made of non-toxic materials, they are typically safer to use. There has been a significant amount of research that has gone into testing PVC tubing materials for overall safety and quality. Versatility is another one of the many benefits of PVC tubing. PVC tubing is durable and offers more options when it comes to design and use. 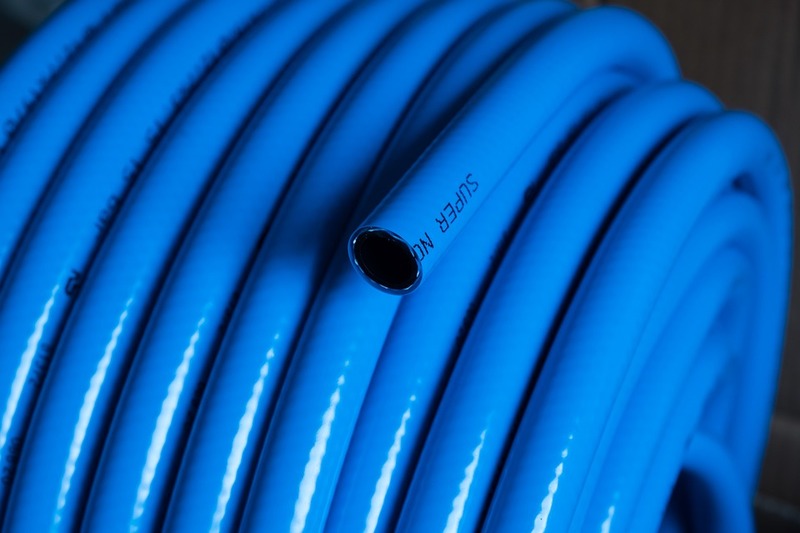 Many businesses even use PVC to refurbish existing systems for even greater versatility. These are just a few of the many benefits of PVC tubing, which also has a a variety of applications. Contact Bryan Hose & Gasket with the link below for more information or to order you PVC tubing today! Previous Previous post: PVC vs. CPVC: What’s the Difference?